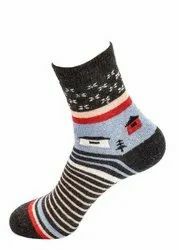 We are a leading Manufacturer of design men sock, long socks, comfortable men sock, red men socks and men long socks from Ludhiana, India. 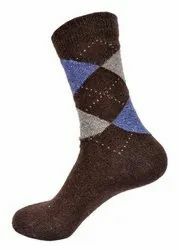 We offer a wide range of Design Men Sock. 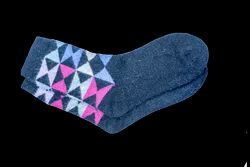 The offered socks are available in numerous designs & sizes in accordance with the customer’s choices. Our socks are applauded for their appealing look, designer appearance and perfect fitting. We are indulged in manufacturing a wide variety of Long Socks. 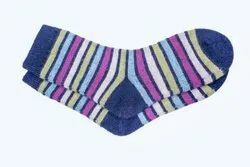 Our Socks are manufactured from optimum quality fabrics which are sourced from trustworthy industry. 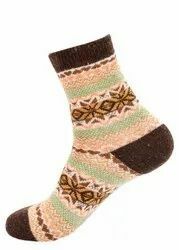 We offer to our customers a quality range of Long Socks in varied colors, patterns and sizes. 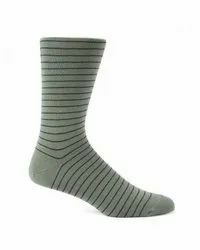 We are able to provide a huge range of Comfortable Men Sock. The offered men socks are available in numerous designs & sizes in accordance with the customer’s choices. 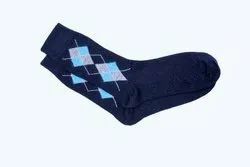 These men socks are designed using best quality fabrics and latest machines as per the trends of market. We are manufacture and supplier of Red Men Socks. The offered socks are fabricated using optimum quality fabric with the aid of latest machines in compliance with international quality standards. 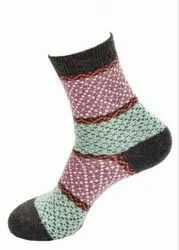 We offer these socks in different designs, colors and sizes in accordance with client’s specific requirements at affordable prices. 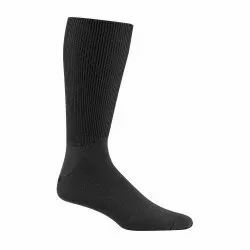 Looking for Men Long Socks ?